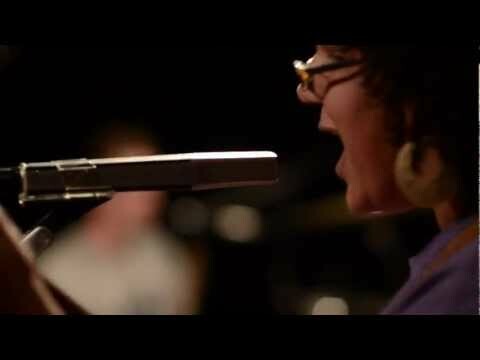 Alabama Shakes share performance-based video for 'Hold On' (Dir. by Stephen Shirk & Chris Hershman). The track is taken from their forthcoming debut album, Boys & Girls, which is released on April 9th via Rough Trade Records.